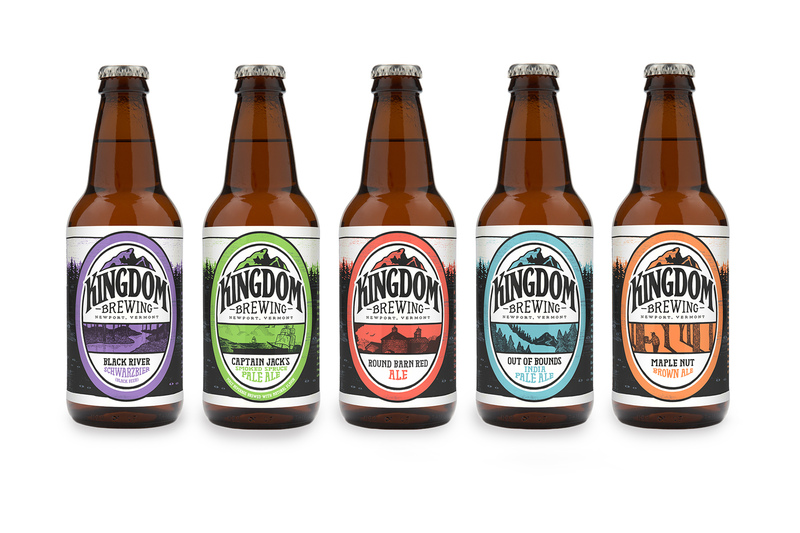 Solidarity of Unbridled Labour was asked to collaborate with the lovely people from Kingdom Brewing to evolve their logo. 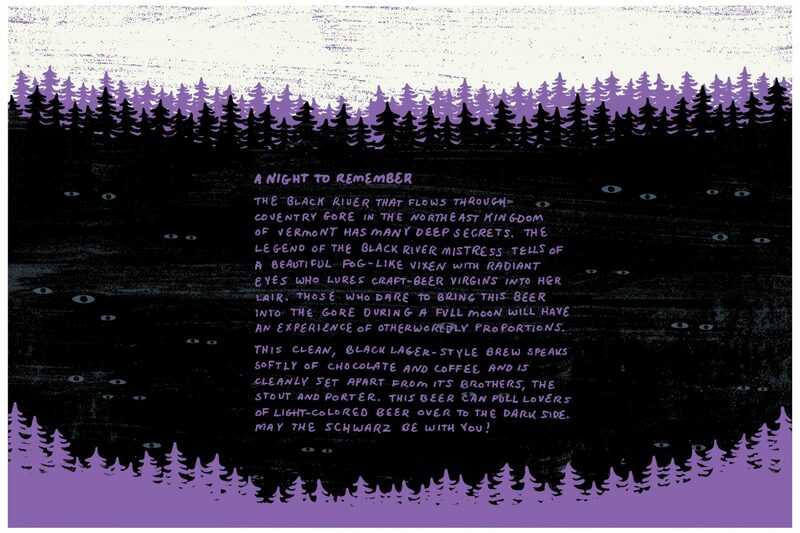 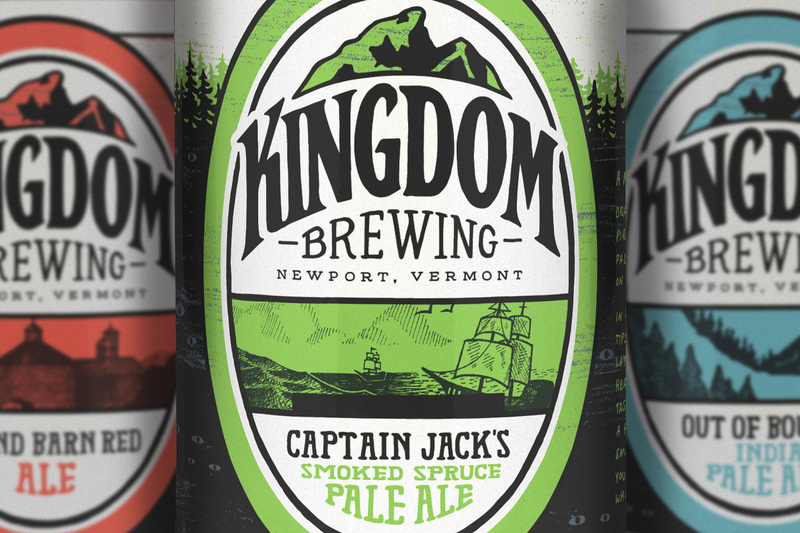 We then created a labeling system for their Vermont, craft-brewed bottled beers. 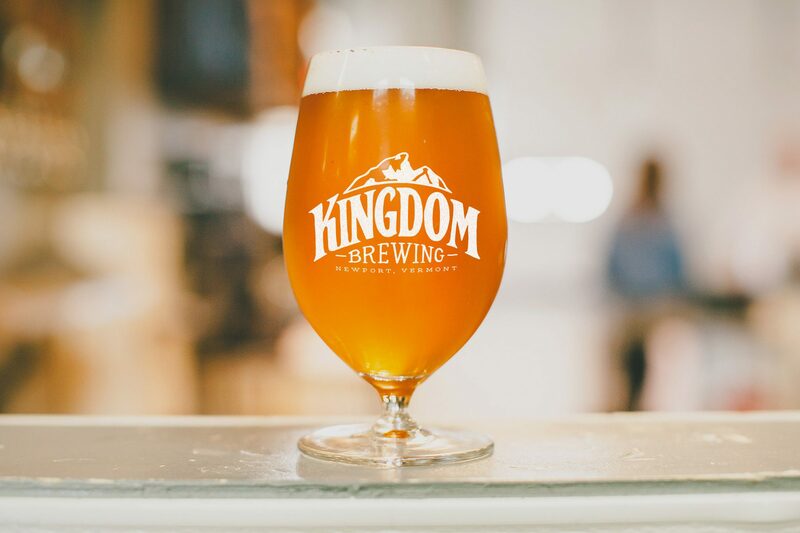 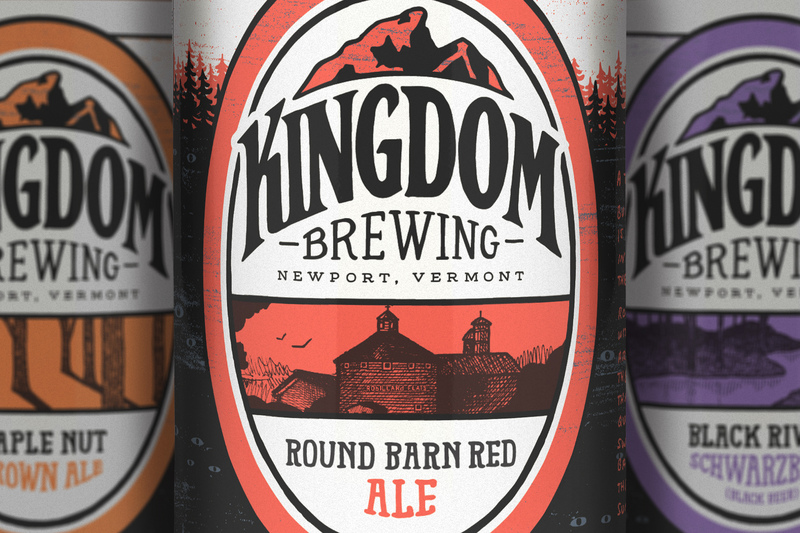 Our design was inspired by the rich history and folklore of the Northeast Kingdom which are near and dear to to the Kingdom Brewing brand.